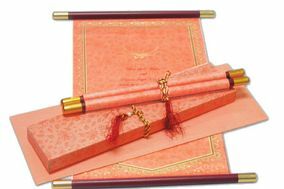 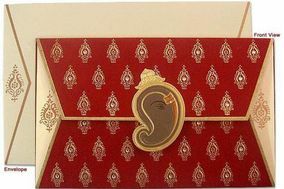 Wedding Invitations Indore ARE YOU A VENDOR? 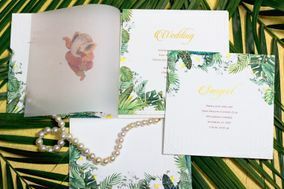 Wedding Invitations in Indore: Check prices, request a quote and find ideas, inspiration and designs for your wedding invitations and stationery. 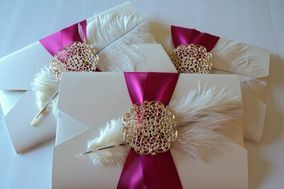 Wedding invitation cards, handmade wedding invitations, wedding invitation wording and more.